You will have until 6am ET, Tuesday, September 25th, to add your link to the list to be eligible to win. One randomly selected winner will be chosen from ALL the entries on Tuesday, September 25th, after 6am. The winner will be posted here on this blog post, on Twitter and Facebook. The randomly selected winner will get a $25 PTI gift certificate to spend however they like! I just love both cards Melissa! But I just love the new stamp set with that fox! 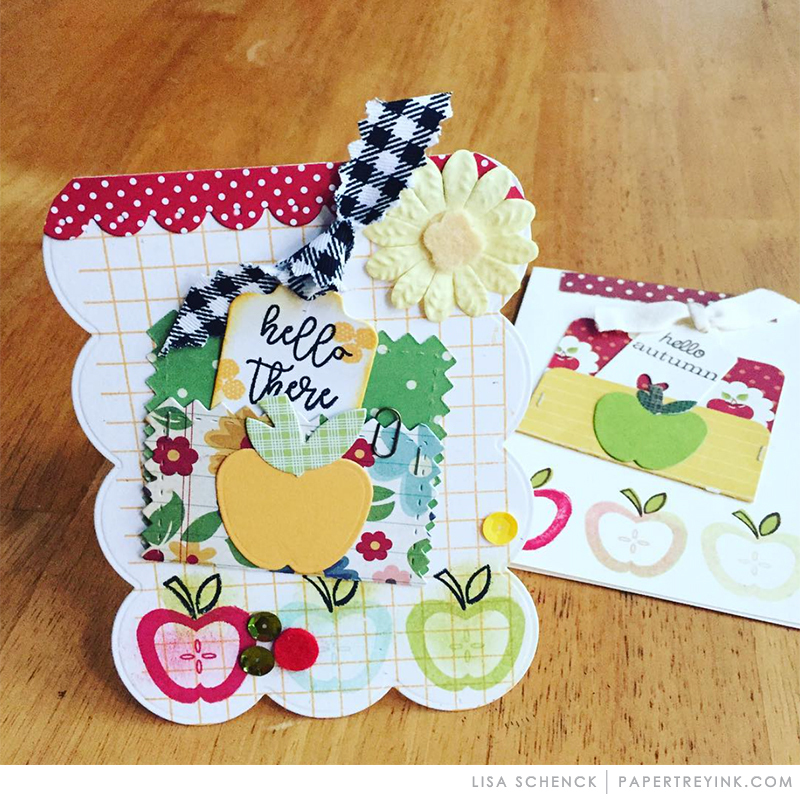 Your colour choice and layout makes the perfect cards! The cards are beautiful Melissa. I have always loved your color combinations and how you have at least five things going on with your cards be it buttons, sequins, ribbon, etc. etc. Thanks for sharing so much talent!